Every maker has a story. 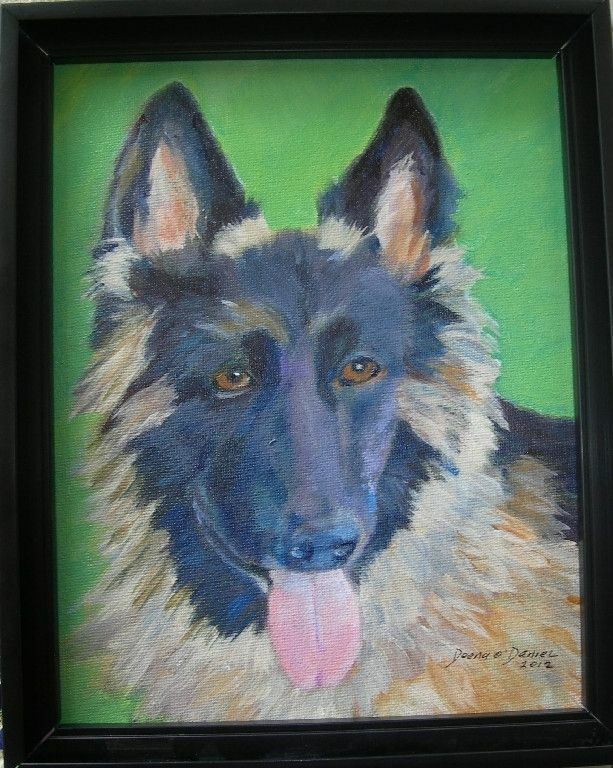 Be a part of Pet Portraits by Deena's story by placing an order, leaving a review, and seeing your review appear here. Custom German Sheppard dog pet portrait. 8 x 10 inches, painted in acrylic on canvas. Larger sizes and multiple pets are available.